potential to heal a lifetime of impurities, blockages, and self-limiting beliefs. you the opportunity to remove obstacles for your whole being to align to its fullest potential. 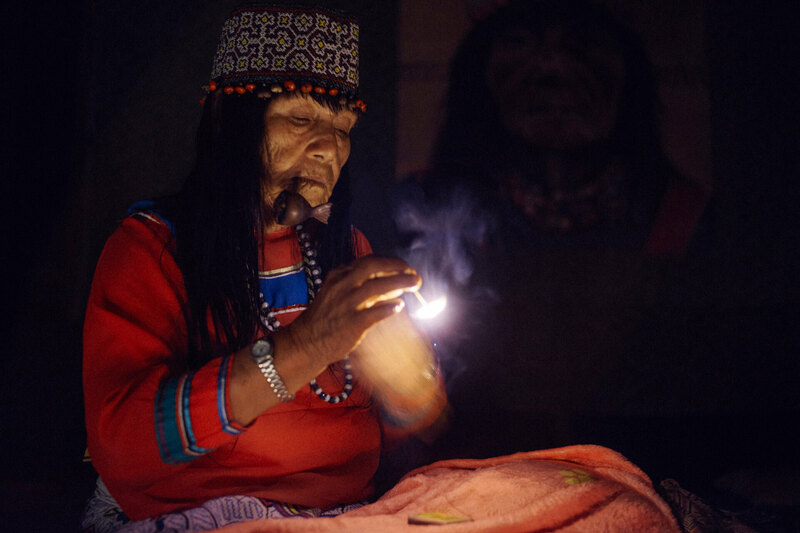 Ayahuasca is a powerful cleansing and purifying medicine that can rid the body; physically, emotionally and spiritually, of a lifetimes accumulation of impurities, pain, blockages and self-limiting beliefs and patterns. It has the capability to realign a person to their souls path, to guide through deep personal transformation and invites us into a highly focused journey of self-discovery, with greater self-knowledge and a deeper self-acceptance and self-love. It allows us to see with clarity, the divine within us all. 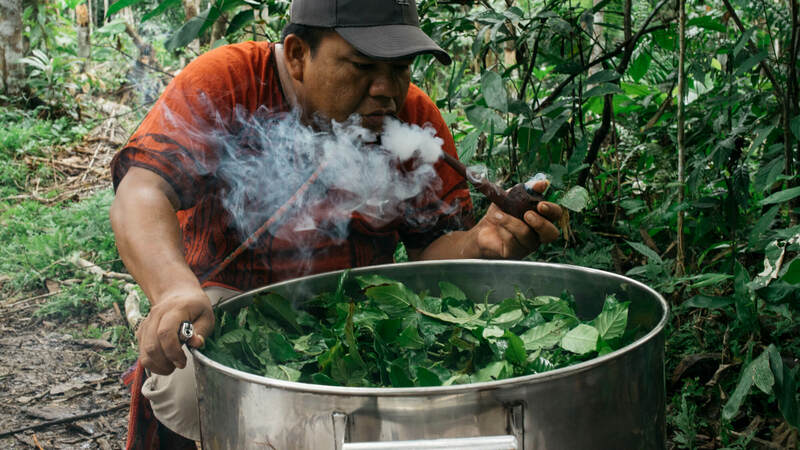 A medicine that has been used within indigenous traditions for thousands of years, ayahuasca is not a recreational experience or a quick-fix-healing, it is a gateway to your deepest self that, with the guidance of the plants, can heal beyond all recognition, but takes dedication, courage and respect to fully engage with its full healing capabilities. 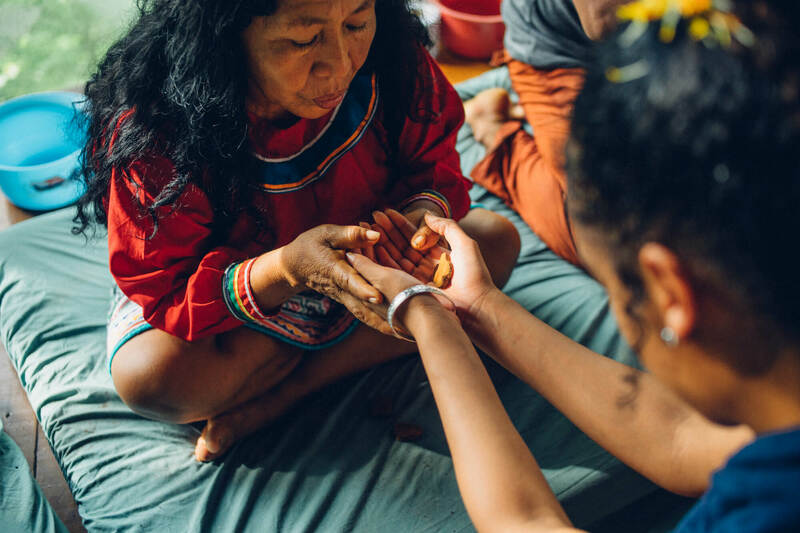 It is important to realise that ayahuasca is not simply a medicine that you drink, it is part of a greater holistic journey, and the more dedication you give to growing a connection with the plant, the deeper the level of healing and guidance she offers. 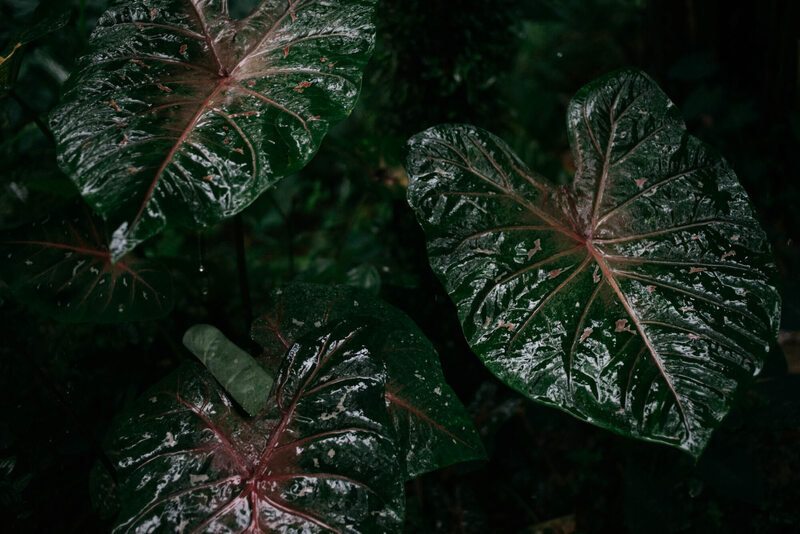 The plant offers guidance, wisdom and healing - but not always in the most comfortable of ways - so committing long-term to confront all aspects, regardless of what they reveal, is key to building a deep resonance with the plant, and ultimately, with yourself. It is best to accept that it is a gradual journey that requires a sustained effort of conscious awareness - the results of which can be huge, offering profound personal transformation and growth - and all developments in healing and understanding come from the bond you grow with the plant, which requires a sincere and respectful approach. Being committed to the dietary and activity restrictions are also a huge part of building a healthy relationship with the plant. 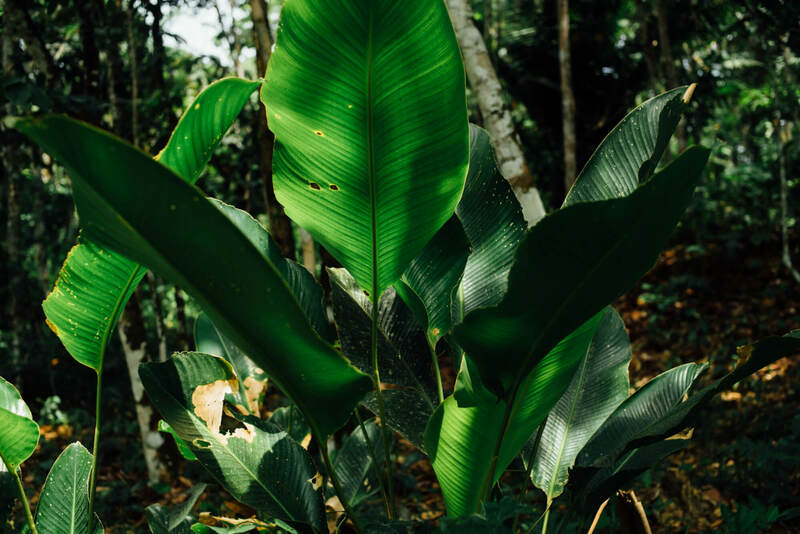 Although an integral part, the ceremony is just a small component to the overall healing, the integration periods before and after are equally as important and show the plant much about your dedication. To heal fully, you must face and accept with love every part of yourself, your history and life experience. This is not easy work but is essential for internal growth, and we will be with you with the guidance of the plant spirits to assist your journey with care and attention. 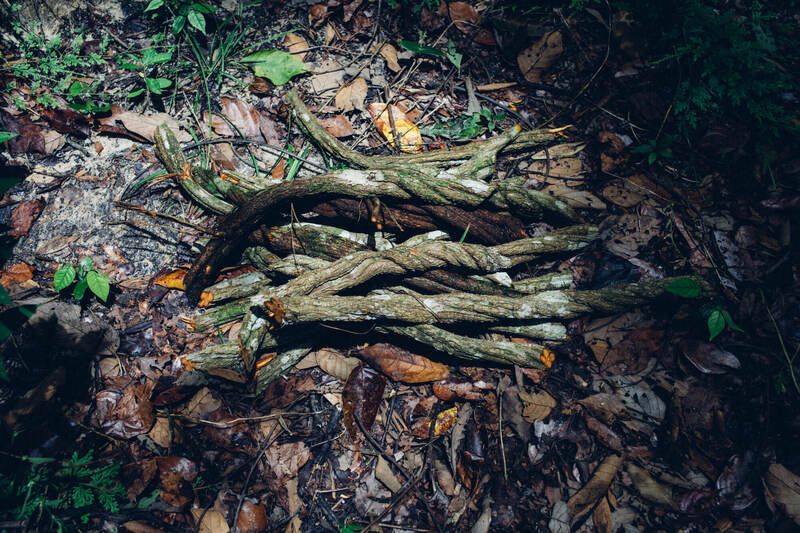 One way ayahuasca works is to reveal what has been hidden, suppressed or denied within you – this is often referred to as shadow aspects of the psyche. 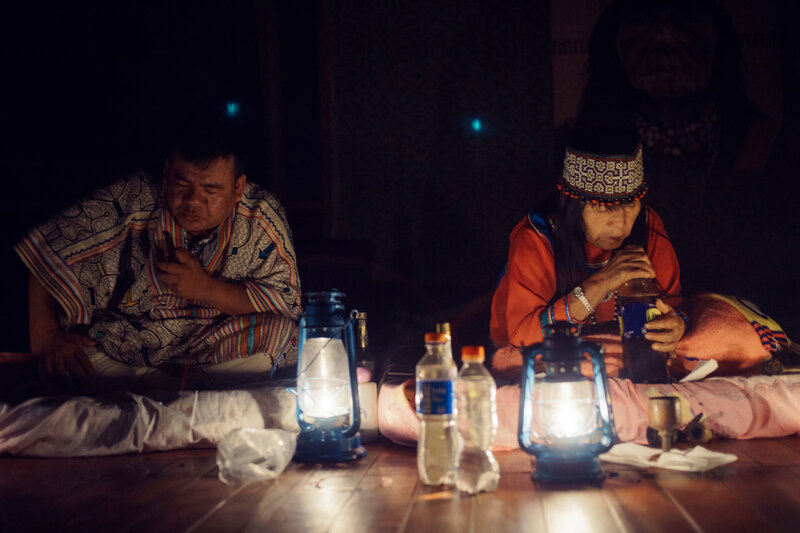 Ayahuasca brings the depths of your inner world into your conscious awareness, and because of this, it is impossible to predict the journey you will encounter. With medicine work the shadows can emerge in different ways; uncomfortable physical sensations, reliving repressed memories, intense emotions or unpleasant visions. Often these shadows can be disorientating or confusing for those new to medicine work as they often come from deeply hidden spaces within, cultivated over a lifetime. 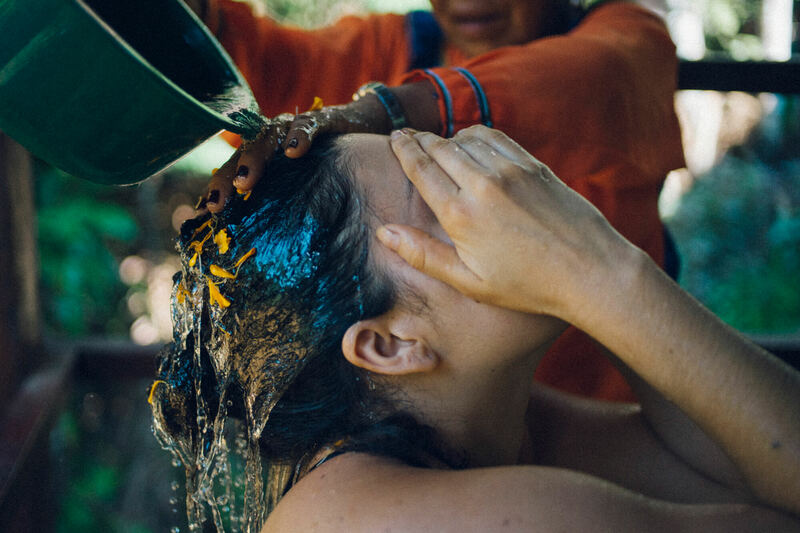 During each ceremony it is important to relax, trust and allow what flows to flow – your natural reaction may be to resist the discomfort of the experience, but allowing the experience fluidity will enable greater integration of the healing process. We recommend bringing a totem, such as a crystal or stone, that you connect with prior to each ceremony as a reminder for you to relax and trust, this will work as a point of reference during your ayahausca ceremonies. To heal fully, you must face and accept with love every part of yourself, your history and life experience. This is not easy work, but is essential for internal growth, and we will be with you with the guidance of the plant spirits to assist your journey with care and attention. 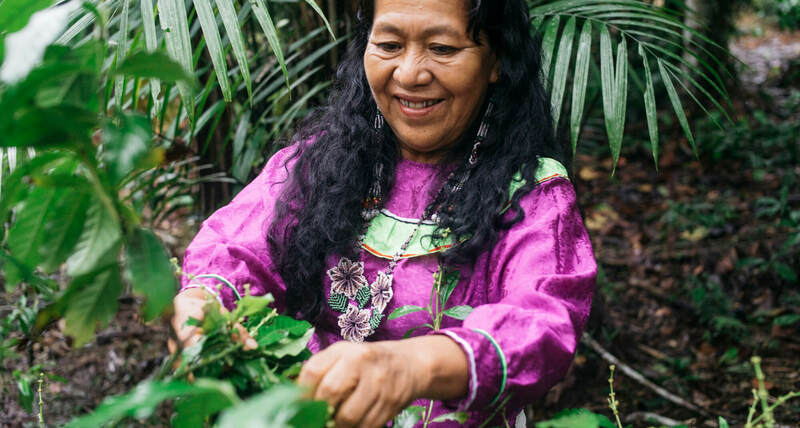 It is vitally important the traditions of the Amazon are respected, and those offering any plant medicine, including ayahausca, have undergone the arduous and lengthy training that grants them the opportunity to serve as a plant healer, and more specifically, an ayahuasquero—ayahuasca maestro. 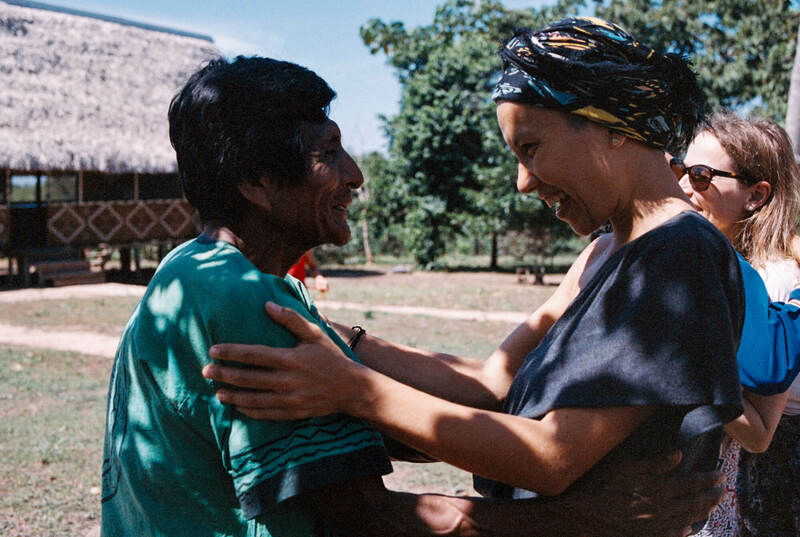 Over the last decade, we have witnessed a rise in the number of people being called to work with ayahuasca, as well as the number of healing centers offering her treatments—not just in Peru, but globally. While we want her healing capabilities and powers to find all who require her medicine, there is a responsibility and respect we must uphold. Without the correct training, the consequences can be disastrous; it is work that must be carried out with integrity, care, and respect. 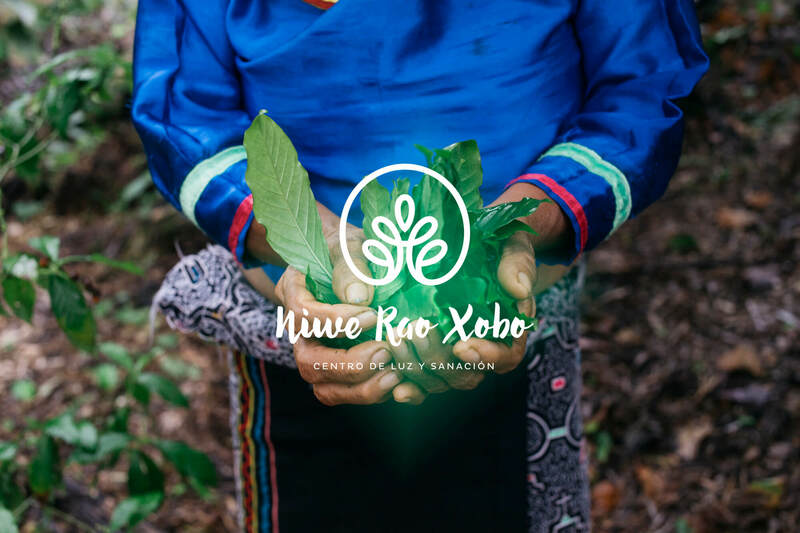 At Niwe Rao Xobo, we are dedicated to offering a safe and supported environment for you to embark on your master plant dieta. Our family has devoted their lives to the healing capabilities of plants for many generations; it is work we do with joy and love, but also with respect and attention. We are guardians of the plant spirits and it is this relationship we must honor. The work we uphold has been handed down to us through the ancestral lineage, it comes with a purity and a refinement. 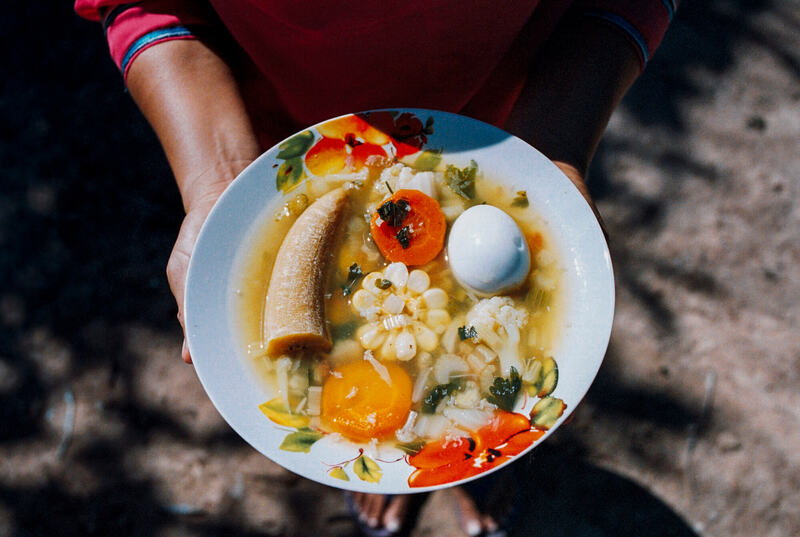 We find it is important not to combine other strong medicines with ayahuasca, such as huachuma, also known as, san pedro as this has the capacity to confuse the plants work and create possible imbalances within the journey. 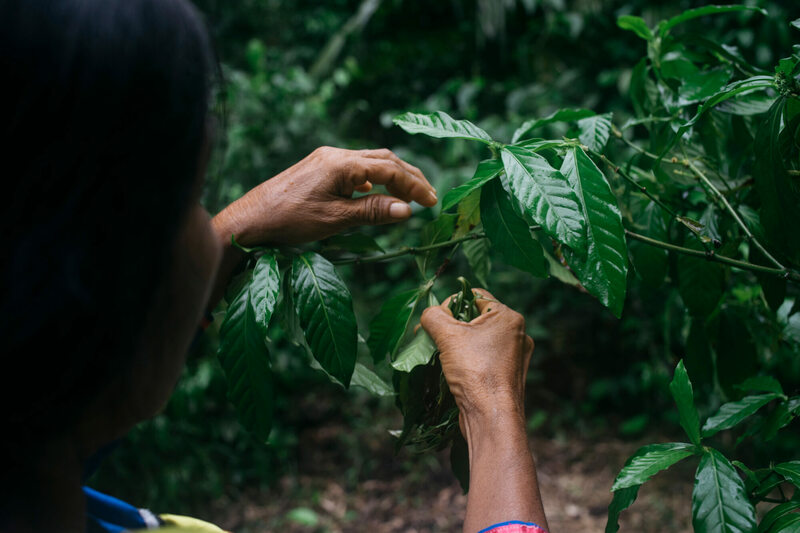 It is important to note that our ayahuasca is carefully prepared by our maestros without adding in any other plants, aside from chacruna. 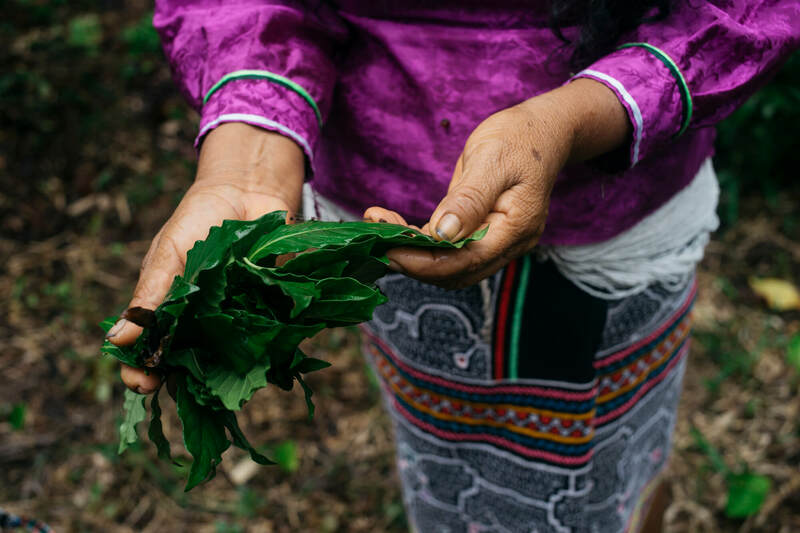 We are aware that there are cases that additional medicinal plants are added to the ayahuasca brew with the aim to increase the psychedelic effects, but this results in an increased risk of encountering harmful effects. 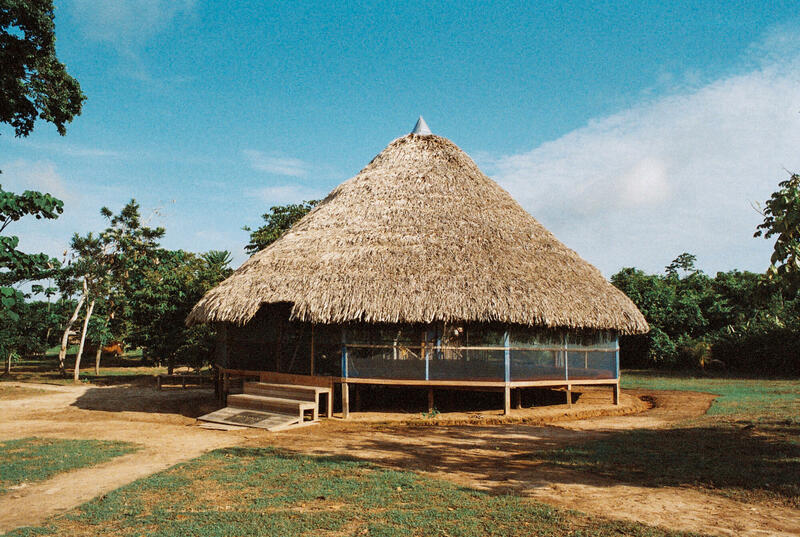 We follow guidance handed down to us from our ancestral lineage, which is to work with ayahuasca in its purest form.